If you think making ice cream is easy, think again. For commercial manufacturers of the stuff, perfecting the recipe is so important that they model its properties on a supercomputer — and to do it properly requires a rig packing 1872 processors. A team of researchers at the University of Edinburgh, UK, study soft matter and, while that can be used to make plenty of advances in chemistry and medicine, it's also particularly useful for the ice cream industry. But while theoretical models are all well and good, to get useful results requires crunching some serious numbers. 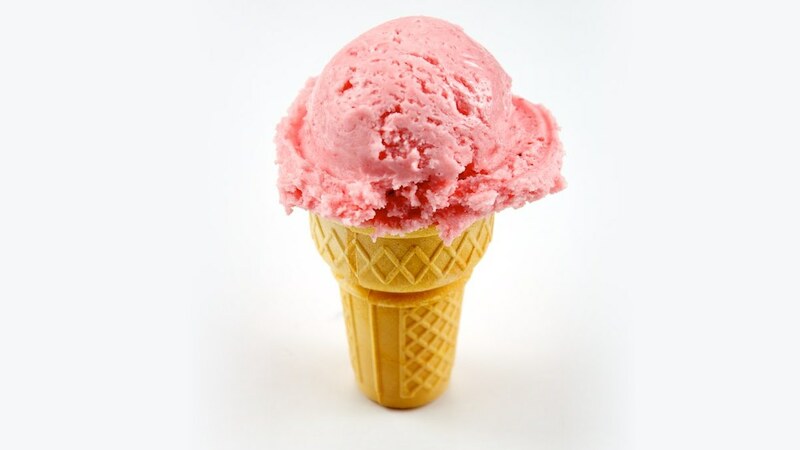 Employing a supercomputer lets the researchers simulate subtle differences in ingredient mixtures, suspensions, and the formation of liquid crystals, and the end result is better ice cream. Not only is the research improving the quality of the cold stuff — particularly the way it feels in your mouth — but it's improving its shelf life, too.